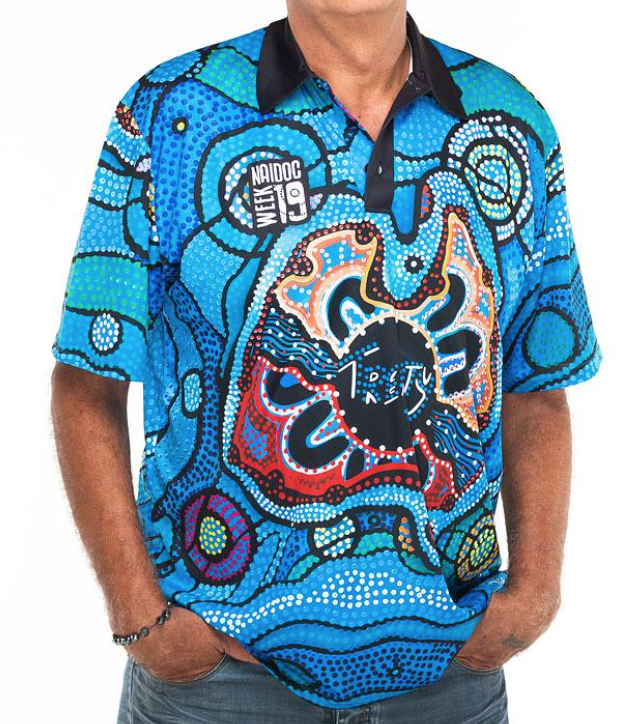 GALC linguists are pleased to announce the release of two new papers about languages of the Goldfields region. 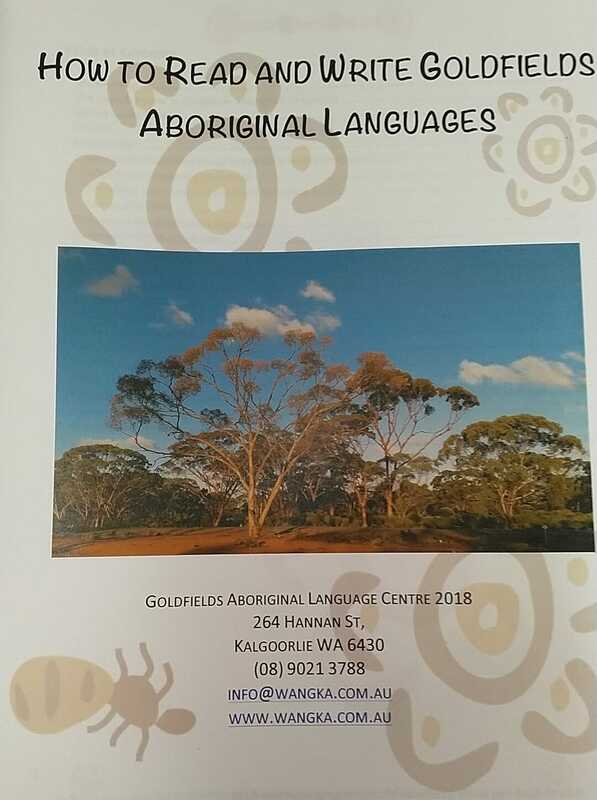 All papers written by GALC linguists can be found in the Research section of this website. 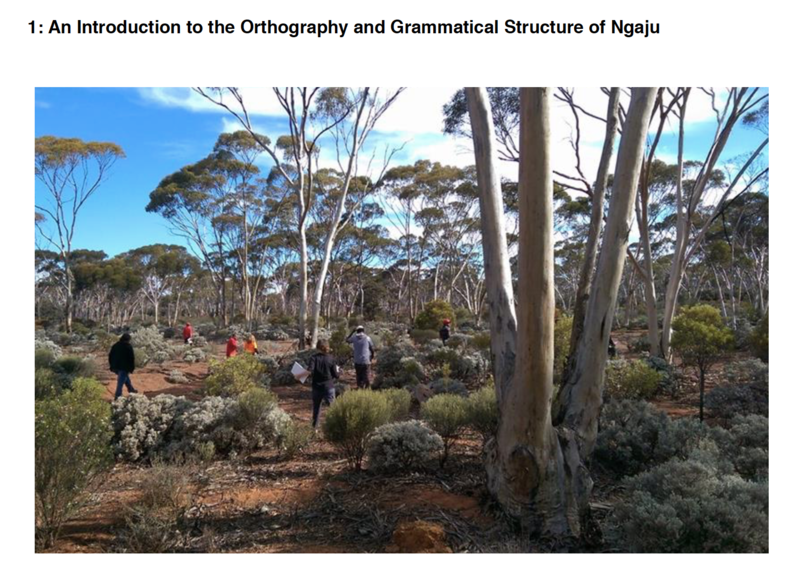 The new papers can also be found below. 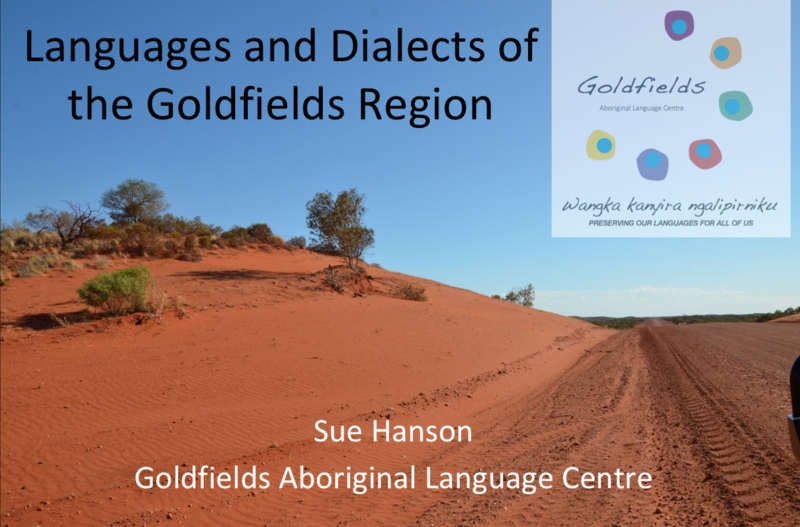 Languages and Dialects of the Goldfields Region by Sue Hanson. 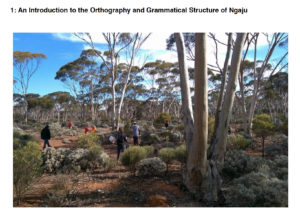 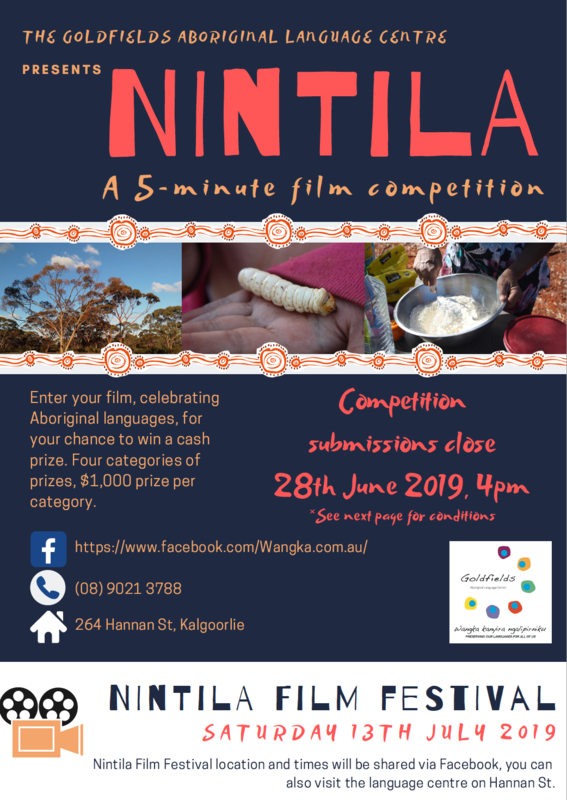 An Introduction to the Orthography and Grammatical Structure of the Ngaju Language by Marion Mullin.